We can create from start to finish your dream pool. Treat yourself to a Bullfrog spa experience. Once the job is complete we can service your pool and spa for years of pain free pleasure. Sunsplash Pools and Spas is Sedona Arizona and Northern Arizona's largest pool contractor pool builder with over 30 years of swimming pool experience. Call for your free in home estimate today and let us help you design your backyard vacation! We are your Cottonwood and Sedona AZ hot tub and spa retail dealer. 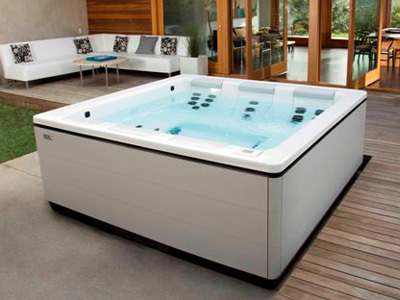 We can take care of all your hot tub or spa maintenance and repair needs. 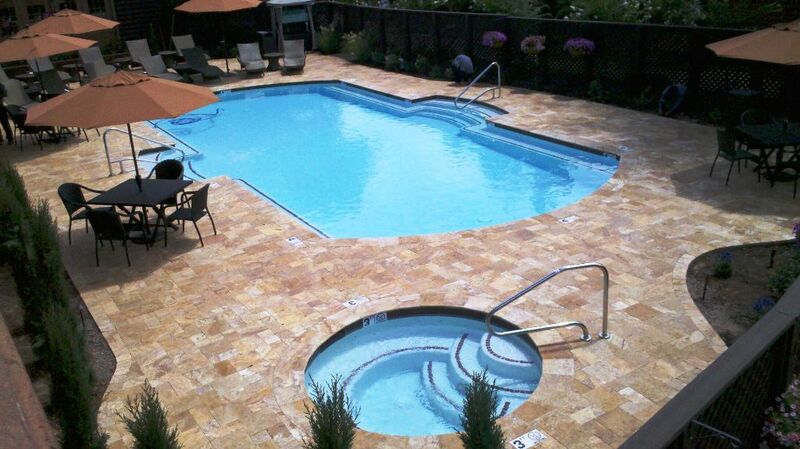 We specialize in building the custom pool or spa just for you. 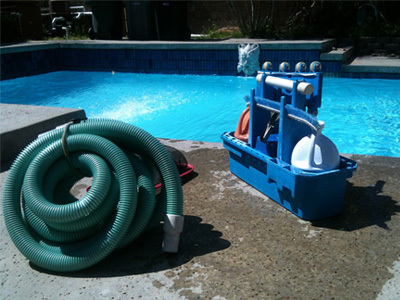 We will work with you every step of the way to make sure your new pool or spa is just right. 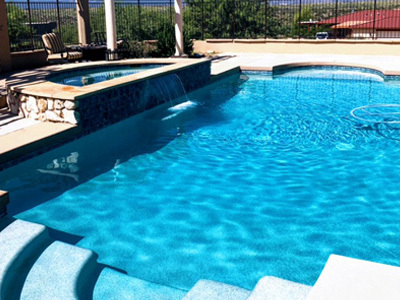 Upgrade your home with a new custom pool from Sunsplash Pools and Spas serving Sedona Arizona, Cottonwood Arizona and the entire Verde Valley. 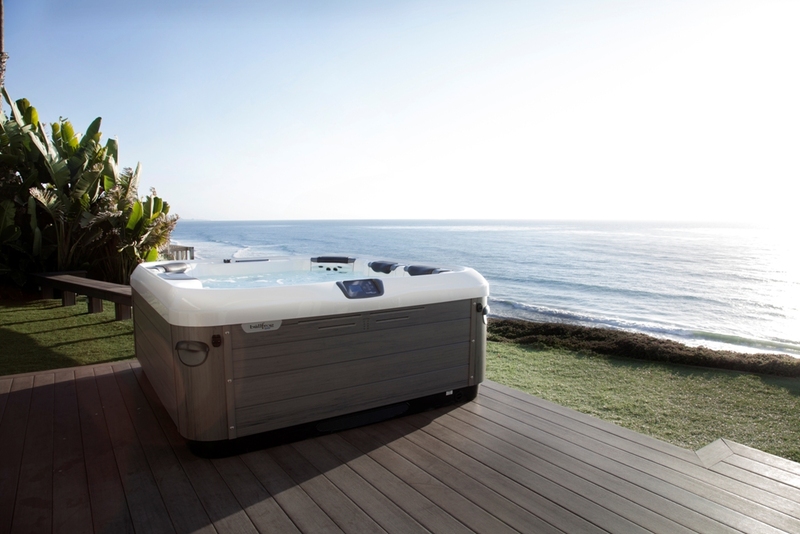 Come to our showroom to see the selection of great spas we offer. We specialize in custom spas with your pool or pre built free standing spas from Bullfrog. Upgrade your home with a new spa from Sunsplash Pools and Spas serving Sedona Arizona, Cottonwood Arizona and the entire Verde Valley.